Anani was designed to fit our clean, upscale, cutting edge services. With that in mind, we also wanted to create a warm welcoming atmosphere which our guests seem to enjoy most about visiting Anani. All of our tools and equipment are state of art allowing us to provide the very latest and greatest services to our guests. 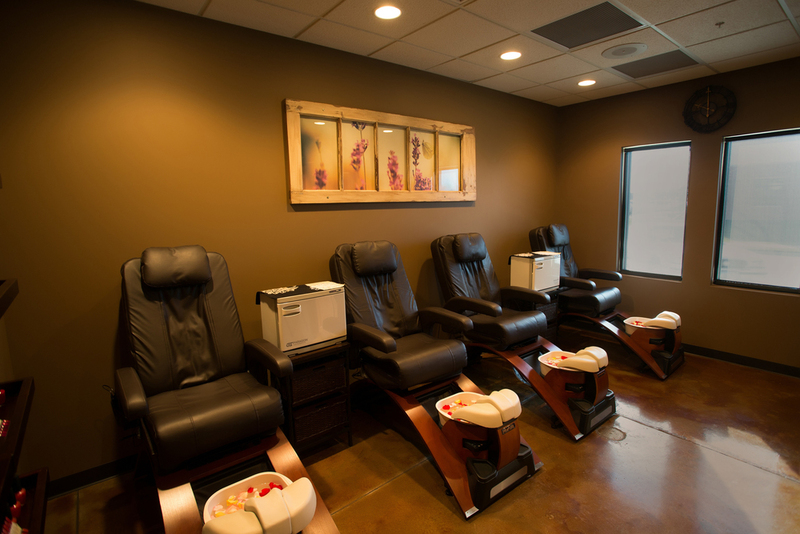 Keeping Anani bacteria free was a main goal when designing our nail room, which is why we chose jet-less massaging pedicure chairs. Our naturally lit nail room can accommodate up to 6 guests, which our bridal parties love to take full advantage of! If skin care is a concern, try a refining Diamond Tip Microdermabrasion treatment or one of our many deep exfoliating peels. We also provide Airbrushed Bronze tanning treatments, allowing for the perfect natural tan. 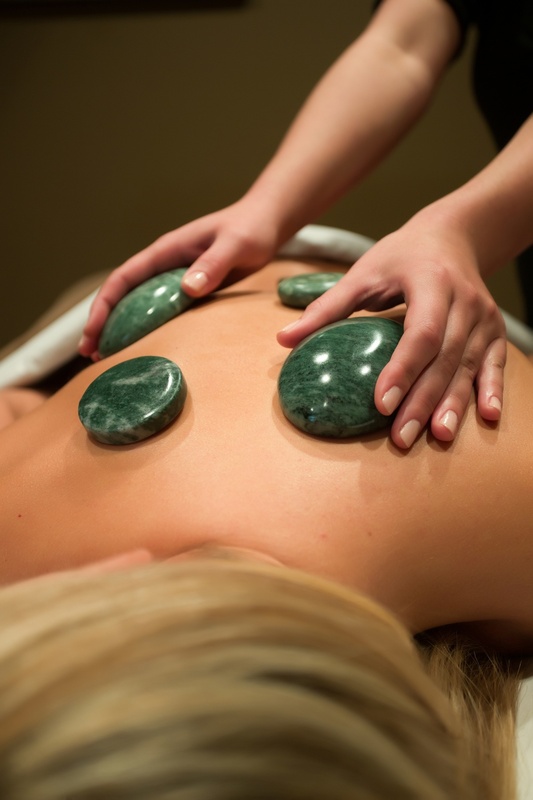 Anani is one of the few spas in Iowa to offer various Balinese treatments as well as feet deep bars massage. Be sure to enjoy a relaxing spa service in our serene day spa with someone special in our dual therapy room. All of Anani's hair services are performed with editorial, luxurious Bumble and Bumble haircare allowing our stylists to be exceptionally creative. Let our talented team of stylists choose a cut and color perfect and complimentary for your lifestyle.